Department of Art | FSU BFA Chris Cheung’s New Zine Published! 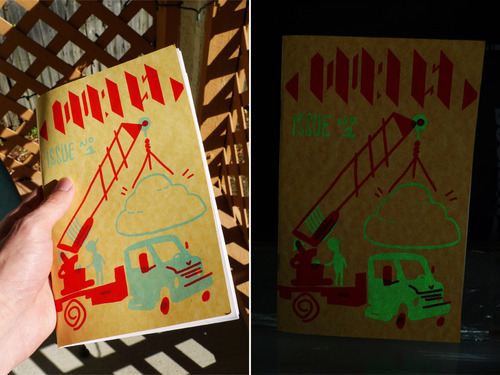 Home » News » FSU BFA Chris Cheung’s New Zine Published! FSU BFA Chris Cheung’s New Zine Published!